It's day two of IGN's GTA V Week, and today's big releases are two new screens and an exclusive IGN interview with GTA V Executive Producer Leslie Benzies! Jets (and other planes presumably) will be hard to come by in early parts of the game, but can be gotten if you can get past airport security. 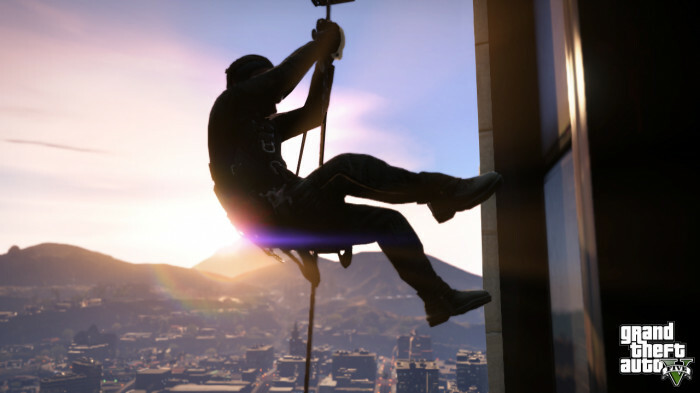 Several missions will be more freeform then in past GTA games. You'll be allowed a lot more freedom in deciding on how to proceed in completing them. Weapons will be a little different this time, as they don't want to give you too much too soon. But by the end of the game you'll have built up "a satisfying arsenal." Animals will have actual uses in the game, i.e guard dogs keeping you out of certain areas. Don't forget that the Second GTA V Trailer comes out tomorrow! 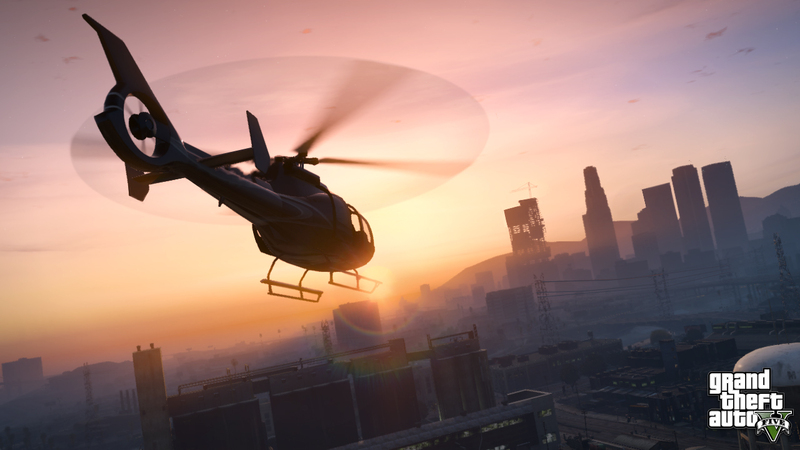 Check it out here, and talk about this (and other GTA V information) in our forums! *fapfapfapfap* Keep the info coming. i hope you will have a fuel system for your vehicles that way you actually have a use for the gas stations and car modifaction and i if they did put a fuel system i wish you could find a random car and get underneath it and still the fuel from the cars. i thought it was a good idea.